In 2009, Matt Cutts explained that Google was no longer using keywords as part of their search algorithm. Despite this warning, people have continued to have this misconception that keywords are vital to their SEO. They continue to use the keyword meta tag despite the fact that Google.com disregards them completely. 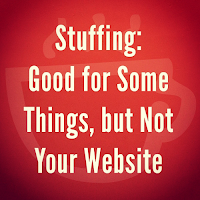 When SEO was still in its infant stage, among the problems that search engines tried to cope with was keyword stuffing. Initially, search engines could only focus on the on-page factors before they became sophisticated enough to handle off-page factors such as the use of backlinks. 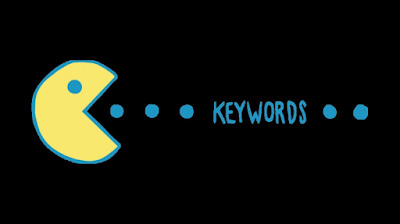 Keywords were among the on-page factors that web developers would place in the backend of a website using a keyword meta tag. The tactic quickly became misused by an activity known as 'keyword stuffing.' Keyword stuffing is one among the many SEO tricks used as Black Hat tactics. Many people got wind of how they could stuff a lot of keywords (some of which were irrelevant) in the tag to manipulate information visibility. Users could not see these keywords, but it led to the delivery of misleading and inaccurate search results. Google's response was to disregard the meta tag during web indexing entirely and have continued to make this clear. As much as people think of this as a myth, the truth of the matter is that Google no longer uses keywords meta tags in its web search. If Google ignores the meta tag, does it mean that keyword stuffing will not hurt the website? 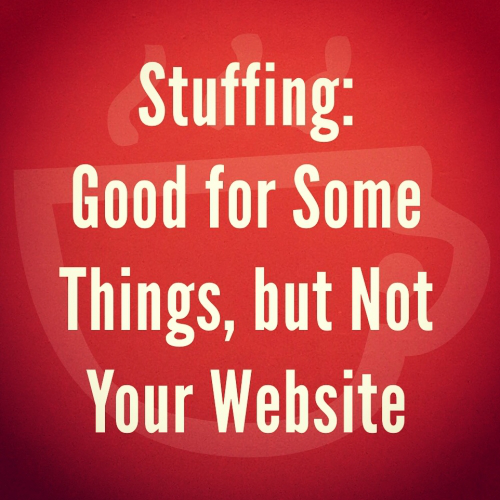 Contrary to popular belief, keyword stuffing does hurt the website. As much as keyword stuffing offers no SEO value, it increases the chances of not ranking at all. Google has found a way to search for other forms of keywords stuffing. It suggests that despite Google not using the keyword tag for SEO purposes, it's algorithms still look for issues of stuffing and manipulation. Invisible text. Many spammers stuff keywords in the text by matching their colors with the page background. The idea behind this is to hide these keywords from the human eyes but not from the search engines. Through this, spammers hope to increase their relevance on the search rankings without changing the website's appearance. Keyword stuffing outside the keyword meta tag. Even if you over-use keywords in other tags on the website, it could have adverse effects on the site rather than improve its ranking. Always strike a balance between writing for a human being and the search engine making sure that all content reads naturally. Duplicate tagging. Refers to when the user replicates titles and meta descriptions across the site. Google does not view this as repeated content thus assuming that it is relevant. Instead, it treats it as duplicated content and thus filters it out of the search result. A sound approach to SEO is multi-faceted. However, it all comes down to focusing heavily on the content provided as well as relevancy. People must change the way they approach SEO and shift from using keywords to search terms. 0 Response to "Optimize Keyword Density With The Expert From Semalt, Natalia Khachaturyan"